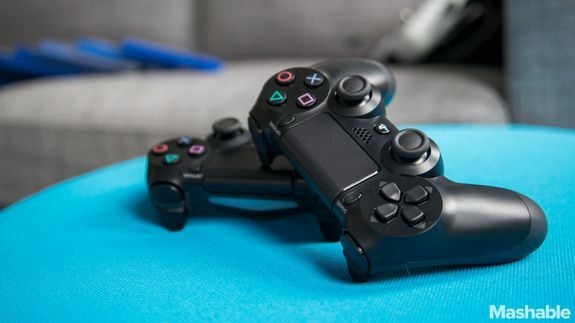 Sony has apparently been keeping mum on one of the most mysterious features of the next-generation PlayStation 4 since launch in November: the controller's light bar, which couldn't be turned off or dimmed while the console was on. Almost every single PlayStation 4 review dinged the next-generation console for this feature, as the several inch light bar would glow red, blue, green or any other color during gameplay. But now we know why it was added.